Rugs Direct 4 U online has 1000's of rugs in various styles and designs ranging from contemporary to traditional rugs; such as wool rug from Taj Agra rug, designer rug, plain rug, shaggy rug, sheepskin and children’s rugs. In sizes and shapes to suit your rooms as they range from small to large rugs, circular rugs, square rugs and Rugs Direct can custom a rug for you! 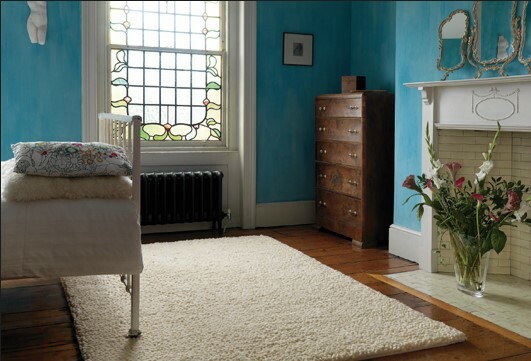 At a price that can’t be beaten in Essex, London or the UK, see Taj Agra rugs! Also Large rugs, such as: Bamboozled, Benni, Impression, Jessica, MrGrey, Normadic, Regatta, Rope, Shetland and Simply Natural. 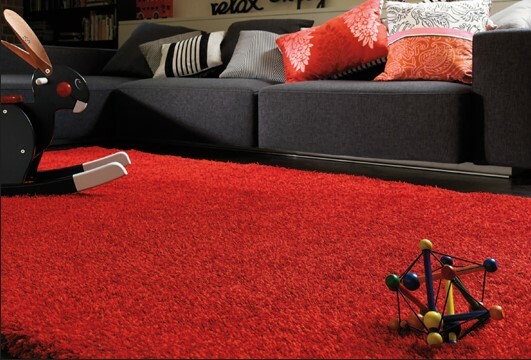 Keep up with today's modern trends buy from Rugs Direct with our contemporary ranges of rugs in vibrant colors and patterns. We have high quality modern and contemporary rugs, that are available in small, medium and large sizes, as well as circular and square shaped. 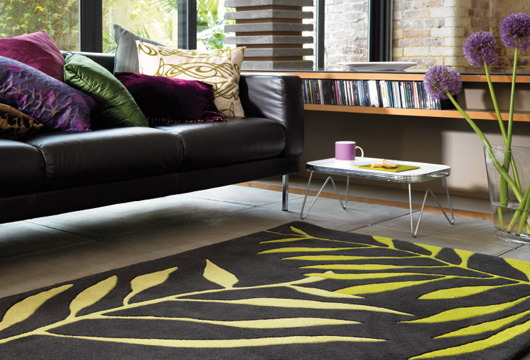 For some of our modern and contemporary rugs you can have them custom made to fit your room! 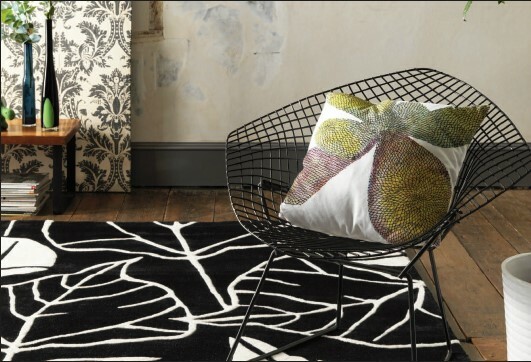 We have superb 100% New Zealand Wool and 100% Acyclic designer rugs to suit everyones taste. 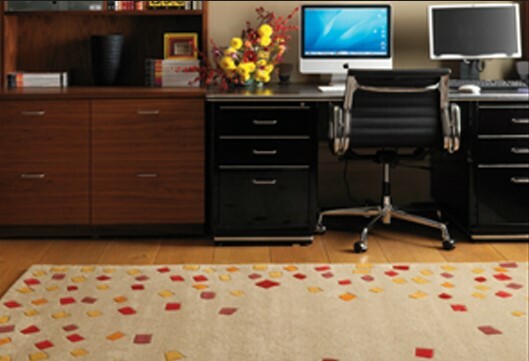 We have rugs from Jeff Banks international leader in British Fashion, who has designed "Ports of Call" designs. These are amongst the most sought after designs including his Fashions Collections. 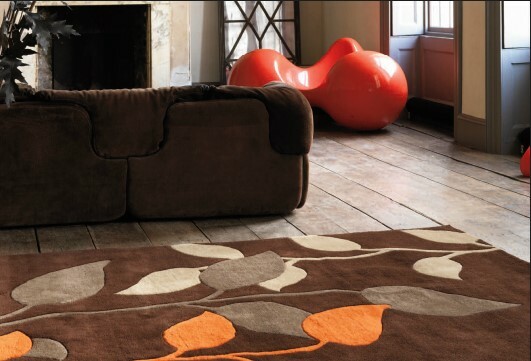 So you can be certain when you choose a Jeff Banks designer rug it will be the talking point of your house. Great value rugs at budget prices from our Harlequin, Innovation, Visiona and many other top quality rug ranges at a low cost budget price you can afford. 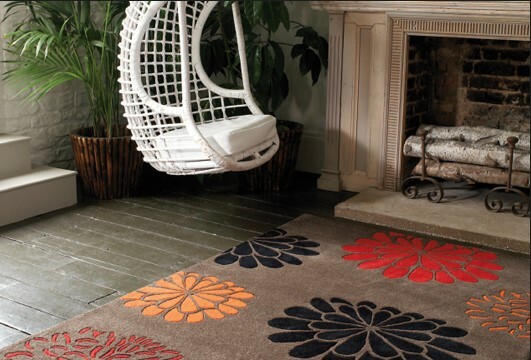 You can buy small, large, round or hall runner rugs in most of the makes we supply. 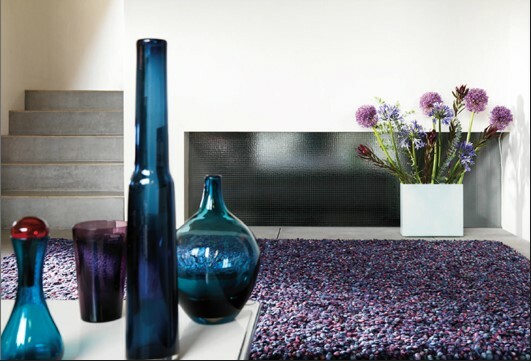 Our range of basic / plain rugs include Harlequin, Pulse wool and many others. All of these can blend happily with patterned suites, pattern wallpaper or if you just prefer a basic colour. Sizes offered are small to large and for some you can have the rug custom made! 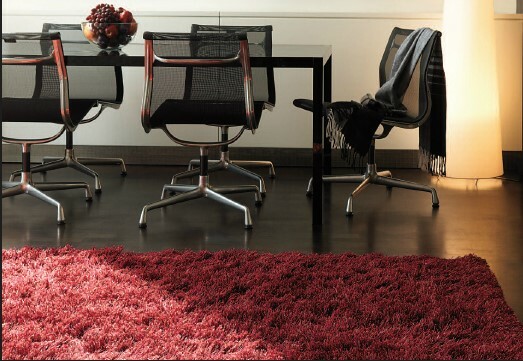 A collection of outstanding square wool rugs at value for money. 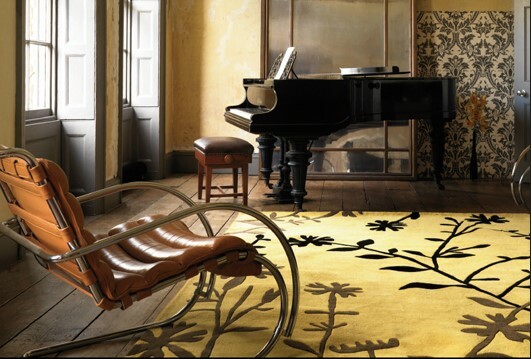 The luxurious natural feel of wool carpets in designer, traditional and modern patterns and plains. 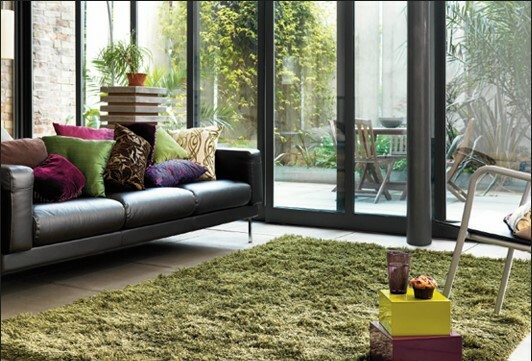 We have a hugh selection of Taj Agra rugs, Harlequin, Kadain wool, Jewel, Matrix, Pacific and others. 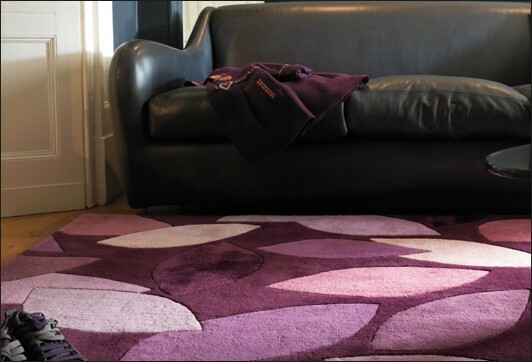 The rugs may be 100% wool, 100% New Zealand wool or a mixture of various fibres blened with wool. Size should not be a problem as you can get small, large, round or stair / hall runners for different ranges in the UK. We offer a range of cowhide, patchwork and sheep skin rugs, that look fantastic and are versitile rugs. As they have the ability to give class, style and sophistication to any room setting; it does not matter what style of accomodation you have, these sheepskin and cowhide rugs will look great!